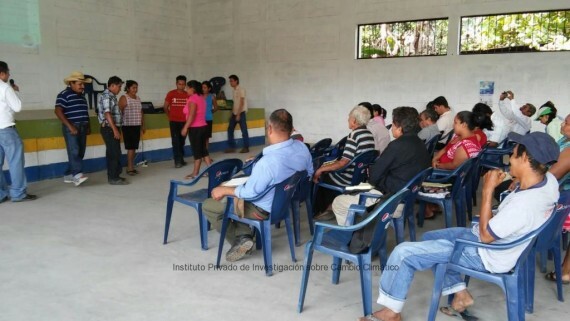 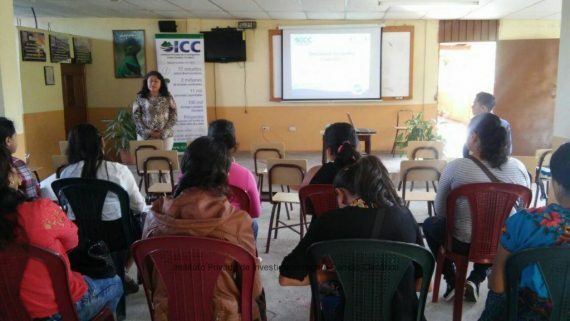 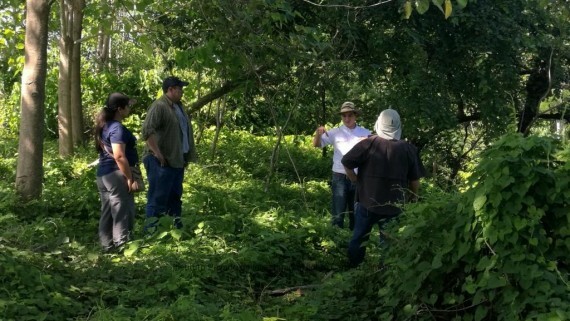 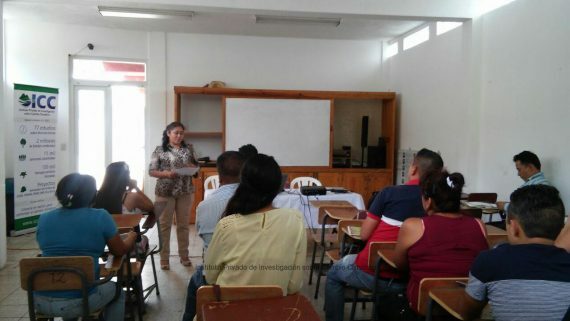 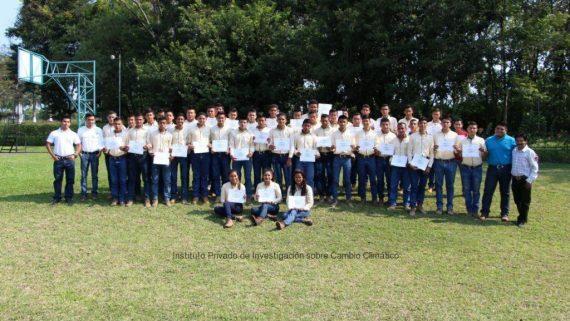 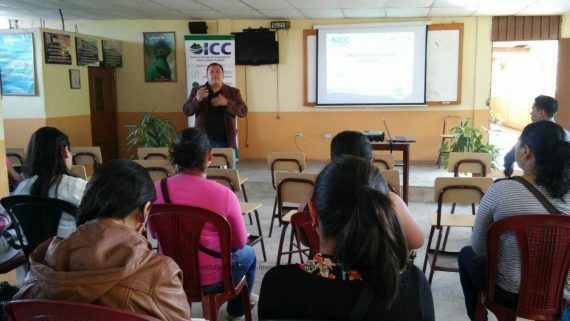 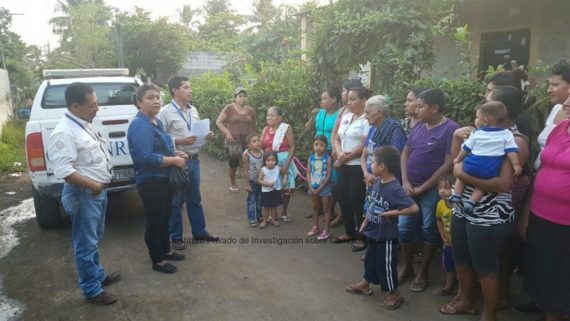 Last Friday May 29th, the Private Institute for Climate Change Research, ICC, participated in the presentation of the inter-institutional work for mangrove’s conservation and management in Southern Guatemala. 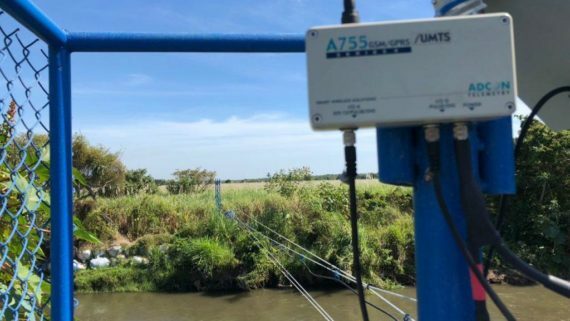 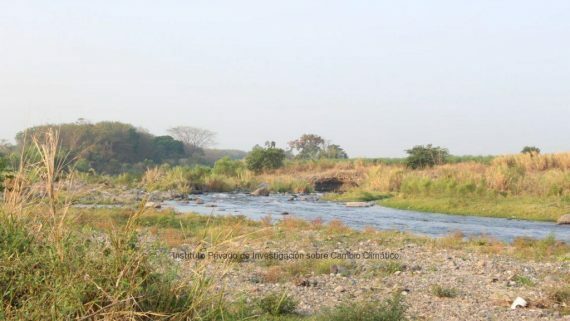 This project is supported by the GEF Coastal project, part of the Global Environmental Fund -GEF-, and executed by the United Nations Development Programme, UNDP. 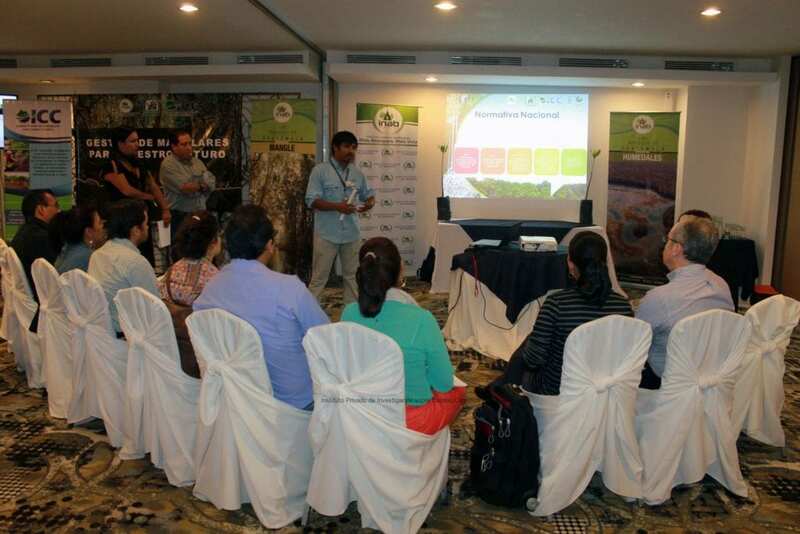 The work was presented through a stand at the FAMM workshop, of the extended district of the GEF, which was called “Mangroves for our future”. 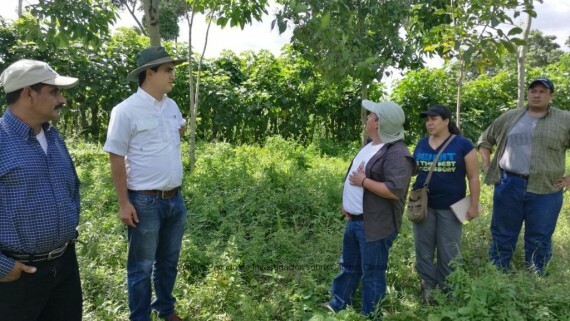 The stand detailed the process, work, and results that were obtained by the National Institute of Forests -INAB-, the National Council of Protected Areas -CONAP-, and the ICC. 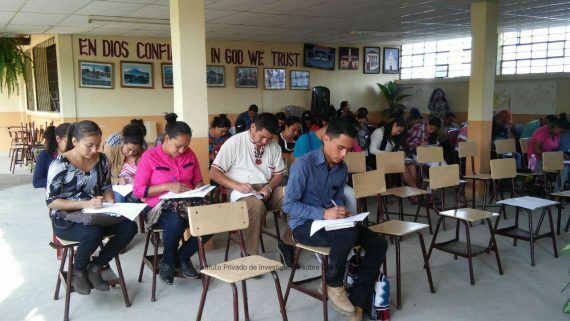 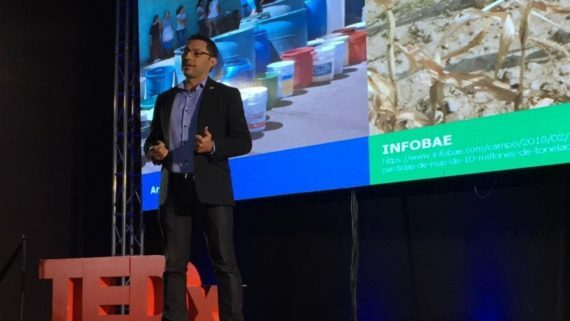 100 people participated in this event held in a hotel in Guatemala City, including 60 international delegates and 40 from domestic organizations. 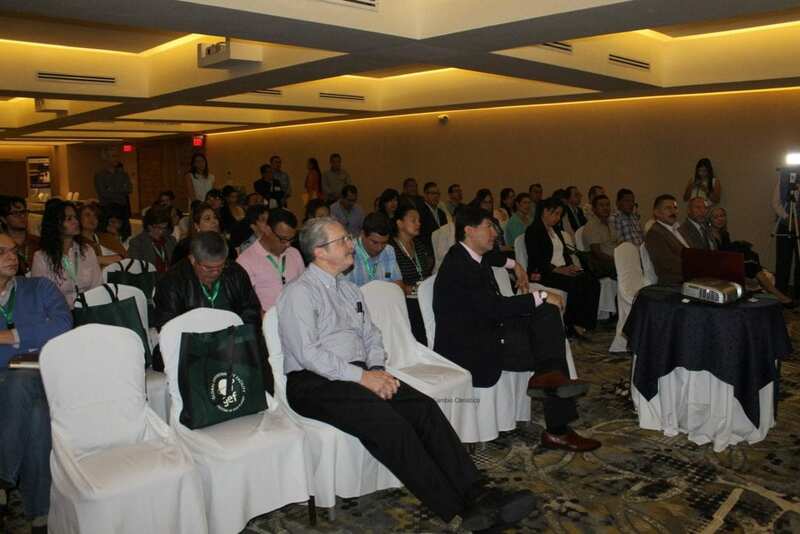 Representatives from the focal points of the GEF from Mexico, Central America and Venezuela also joined.